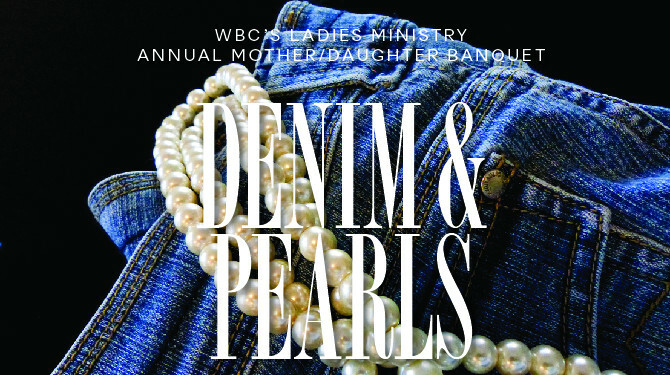 The Ladies Ministry is hosting their Annual Mother & Daughter Banquet Thursday, May 9. Special guest speaker will be Annie Pajcic! Ticket price includes dinner and are on sale after the morning Worship Service at the Welcome Center. Child care is available by reservation only for babies 6 weeks through 4 years old.